As the name goes, tinybar is just that, a simple and fast way to get around your mobile content wiht an elegant menu to the side, well, a tiny bar! 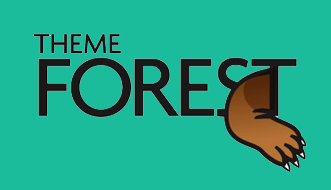 The page is structured elegantly with a fixed top header and a fixed hamburger icon that simply falls down with your page right to it’s resting place in the footer. 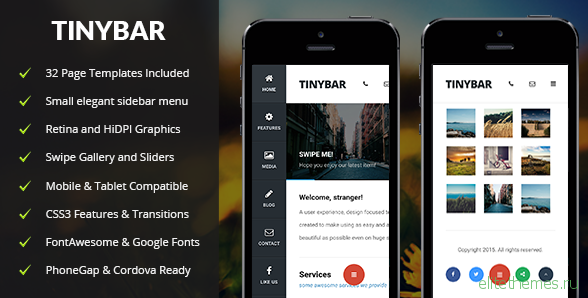 TinyBar is a Mobile Template and a Tablet Template offering all mobile compatibility.